When you think of possible jobs for a Biology graduate, the tourism industry isn’t exactly the first thing that comes to mind, even more so if the potential employer is a luxury island resort. Yet, here I am almost five years and a graduate program later, still at my first job as an Environmental Officer for El Nido Resorts in El Nido, Palawan and loving every day of it. For a more in-depth look at El Nido’s natural environment, the Environmental Officers for Miniloc, Lagen, and Apulit Island Resorts host the nightly Green Hour, where we showcase some of the interesting plants and animals found in El Nido, as well as some of the things that El Nido Resorts does to be a responsible tourism operator. We do the presentations at the bar area just before dinner to attract the most guests. The last guests I talked to after the Green Hour presentation wanted to know how fast a cuttlefish can change its color and texture and where to go snorkeling to spot a sea turtle. The staff volunteer their off-duty hours to clean up the beaches. I’m glad to be among the few people who can say that they found the right job for them right out of college. As I said in the beginning, the tourism industry isn’t something that usually comes to mind when you think of jobs for a biologist. But perhaps it’s time to change that. More and more people are interested in visiting natural places and treading lightly where they visit, and who better to help them appreciate just how special these natural places are than a biologist? The best part is that you don’t need to leave the Philippines to do this. 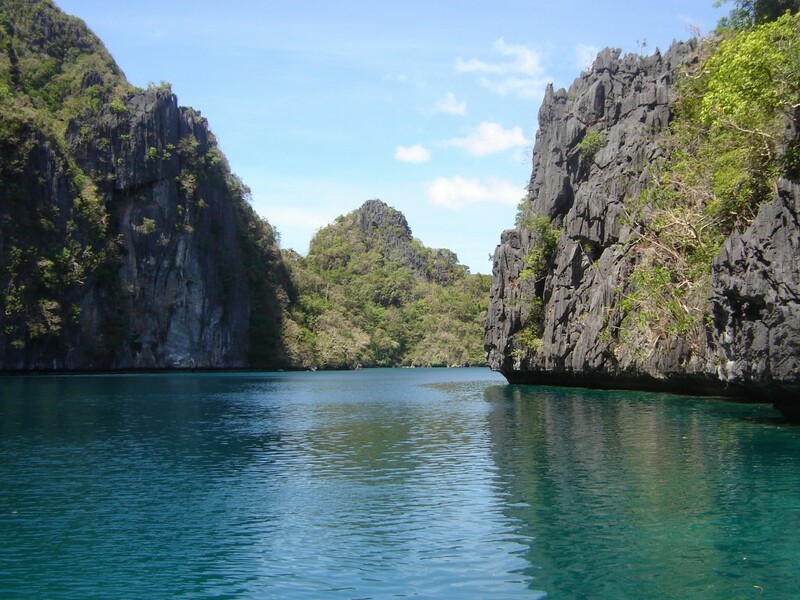 The Philippines abounds in natural areas that need funding for preservation. With their conservation mindset, biologists can help guide tourism players to financial success while preserving the foundation for their business: the environment.